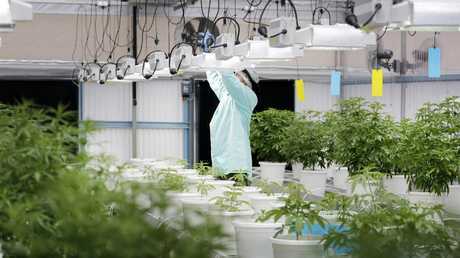 AUSTRALIA'S first cannabis farms are expected to be providing medical marijuana by next year. 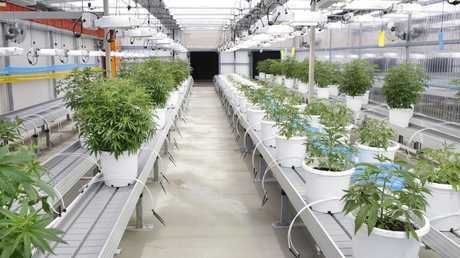 Medifarm, located in the Sunshine Coast, opened its doors to reporters recently to show the healthy plants in their facility. 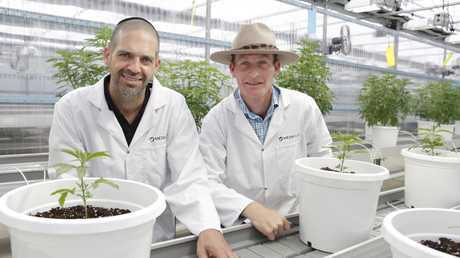 "I know what this plant can do, my neighbour was cured," Medifarm master grower Steffen Kraushaar said. "So I dedicated my career to use cannabis under legal circumstances and it is really exciting now." 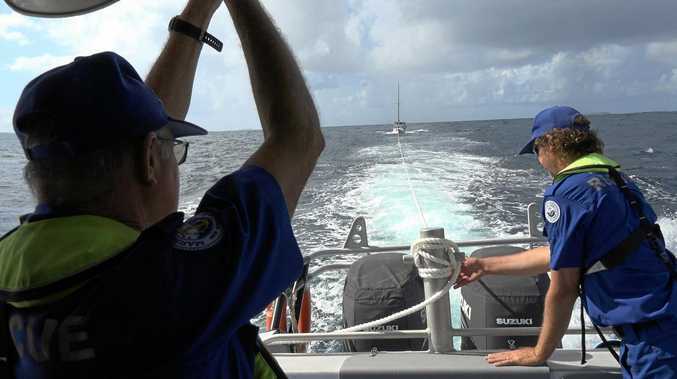 Mr Kraushaar moved to Australia eight years ago from Belgium and studied horticulture as part of his dream to be part of the legal industry. 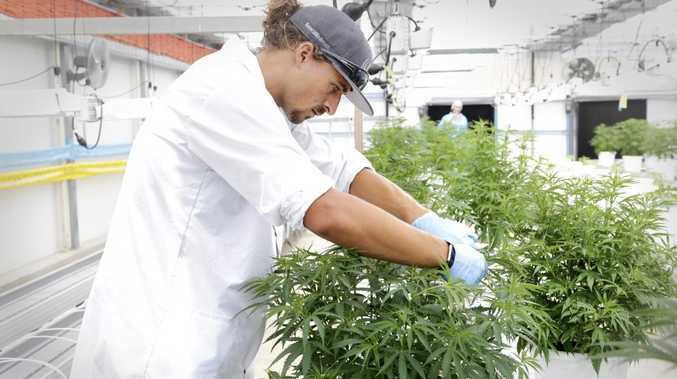 The cannabis oil produced from the plants at the farm will be used to help Australians with conditions like epilepsy, chronic pain, multiple sclerosis or those needing paediatric care. 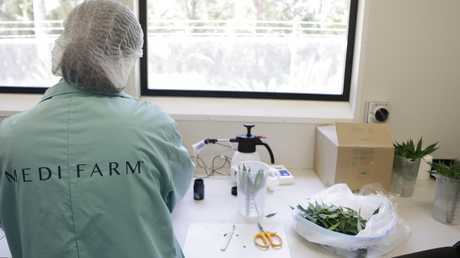 According to the Sunshine Coast Daily, Medifarm managing director Adam Benjamin said it was the same medicine that was once used worldwide for centuries. 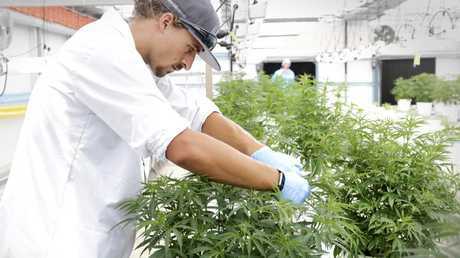 "If you turn to look at the history books, up until 1937, cannabis was the most widely-prescribed medicine," Mr Benjamin said. "But the American Doctors Association went ballistic. They decided to stop doctors from prescribing it. "The 1898 manual, is still the leading manual and the treatment for medical cannabis back then is still the same now."